It's a special Friday! 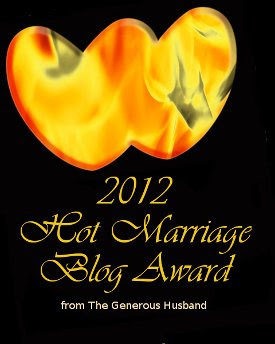 I'm combining a Friday Favorite post with Friday Freebie giveaway. 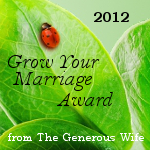 I have proposed here on multiple ocassions that intimacy is the primary goal of marriage. I explained why I believe that in today's Friday Favorite post, "What if Intimacy Matters Most?" So if you buy into my belief that intimacy is the most important goal in marriage, what should you do about it? If we are going to make intimacy of primary importance in marriage, we probably need to understand what it is. I have my own ideas, but I would really like to know what you think intimacy is. So I've created a little giveaway incentive to get you to tell me your thoughts. 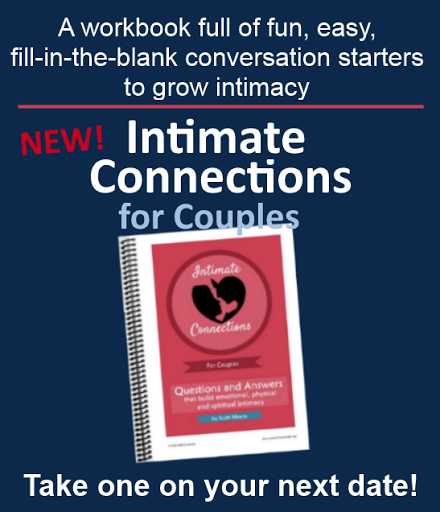 I'm giving away three copies of my "Intimate Connections for Couples" workbook (spiral bound, hardcopy) to three of you who will give me your thoughts. Enter using the Rafflecopter contest below. 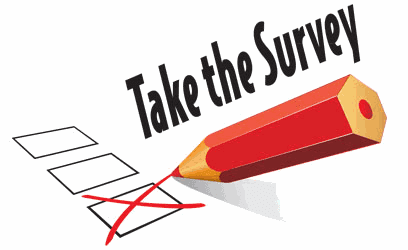 You can get exra entries by tweeting about the contest and sharing it on Facebook, but answering the short survey question is required to win. I'll be posting some of your answers here next week in a follow up post. Don't worry, the survey is entirely anonymous. Contest closes Tuesday at midnight, so click below and enter now!